Welcome to the Great Valley Racquet Club! 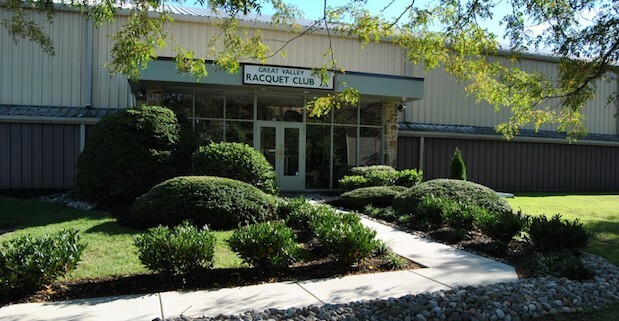 Conveniently located in Malvern, PA, Great Valley Racquet Club offers a private facility featuring four well-lit and professionally maintained courts, a spacious viewing area, and changing/locker rooms. We have a friendly and helpful staff. Our experienced teaching professionals are available to assist you in developing your tennis skills. 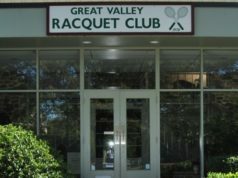 Great Valley Racquet Club opened its doors at the height of the 1970’s craze that sparked a boom in private tennis clubs. When Alan Ameche and a few partners started GVRC, the golden era of tennis was in full swing. Now, more than 40 years later, his daughter, Catherine Cappelletti, and her husband, Michael, continue the tradition. GVRC offers junior clinics, summer camps, social events and cardio tennis.